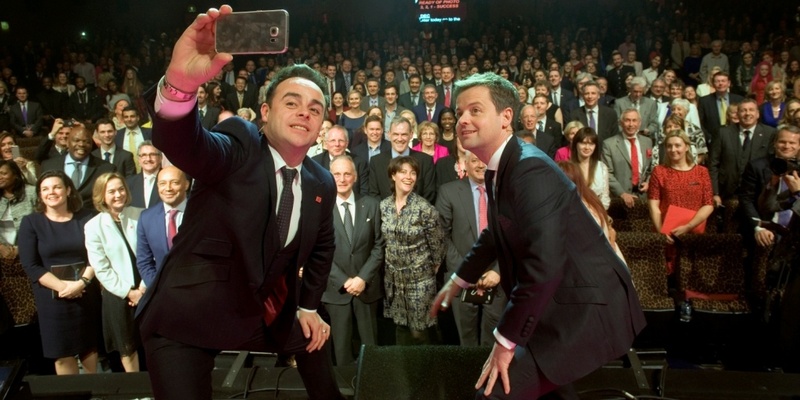 The Prince’s Trust has had the support of many high-profile stars across the worlds of music, fashion, sport, business and screen since it launched in 1976. 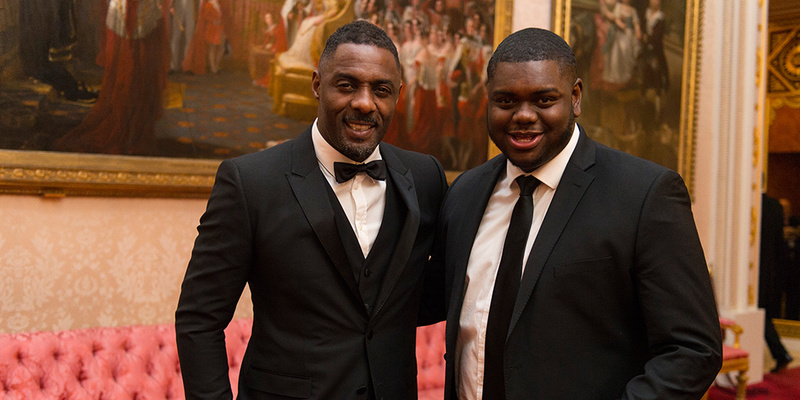 We are proud to have such a diverse group of celebrities backing the work we do and to see some of those we have supported in their early days, such as Dynamo, Muse and Idris Elba, go on to achieve incredible things. Whether support through fundraising, or promoting the extensive work of the Trust, these high-profile supporters are vital in helping us reach our shared goal of helping one million more young people gain the skills they need to live, learn and earn. 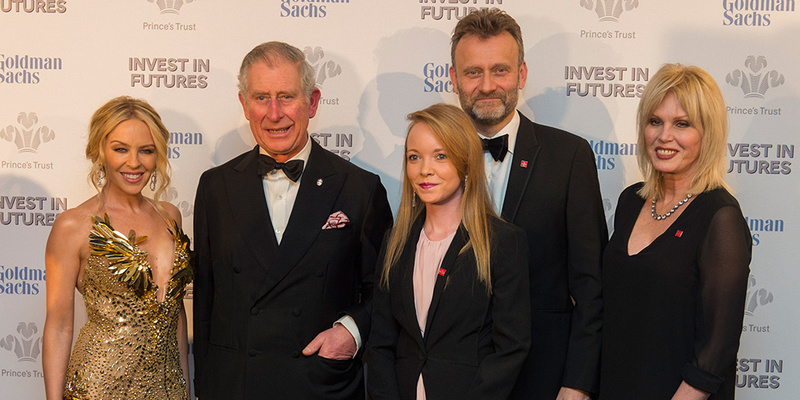 The Prince’s Trust is grateful to all the celebrities who have given their time and support to attend Trust events; donate exclusive money-can’t-buy opportunities; or inspiring those attending our programmes. Our Goodwill Ambassadors are at the sharp end of our work, heading up key projects which make a significant difference. 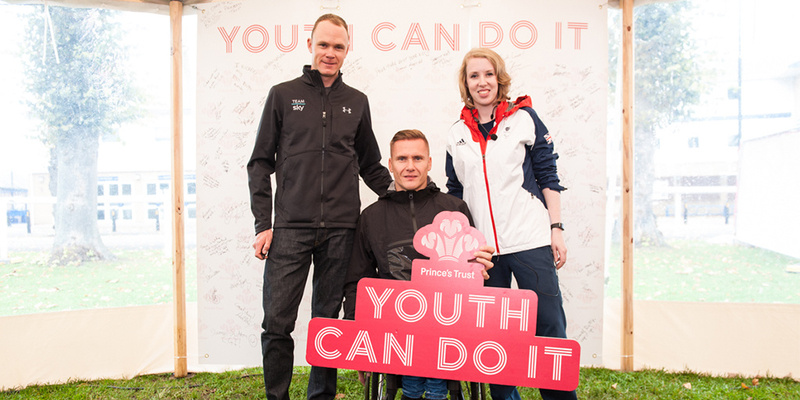 We've worked with great stars over the years on fundraising projects that make a life-long difference to our young people. Our International Ambassadors are vital in helping us to tell The Trust's story to a wider audience, as we do more work across the world. 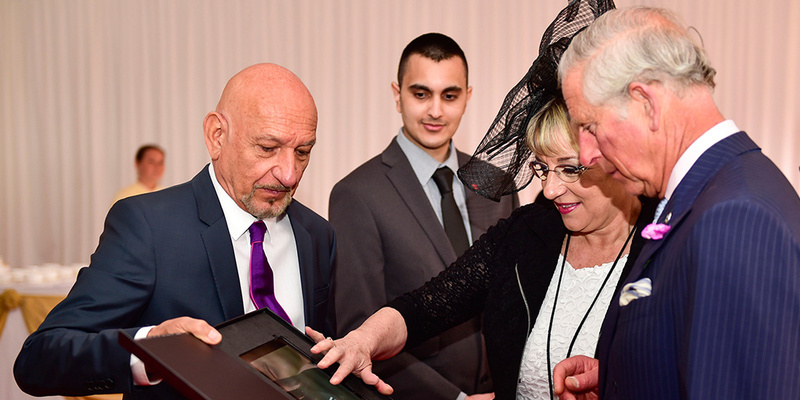 Our UK Ambassadors give so much of their time to support our busy calendar of events, celebrations and awards. The support of musicians and artists helps us to connect with our audiences and inspire them about our work in fresh and exciting ways. Sport is just one of the ways we encourage young people to take their first steps on their journey to a brighter future.